Disney is the magic that holds most childhoods together so it was inevitable that Disney would some how find its way into Joshua's life too. My sister had already started to buy some plush for his toy collection with Pua and Meeko being welcomed into our home so when Disney got in touch and wanted to send some of their Disney Baby collection to Joshua, we of course said yes. Before we knew it, a big box arrived and as I opened the box, we did a collective awww. Inside the box, we lifted out the Winnie the Pooh classics collection. The classic design plush are my favourite and personally I wouldn't buy anything else but the classic range. I just love them. 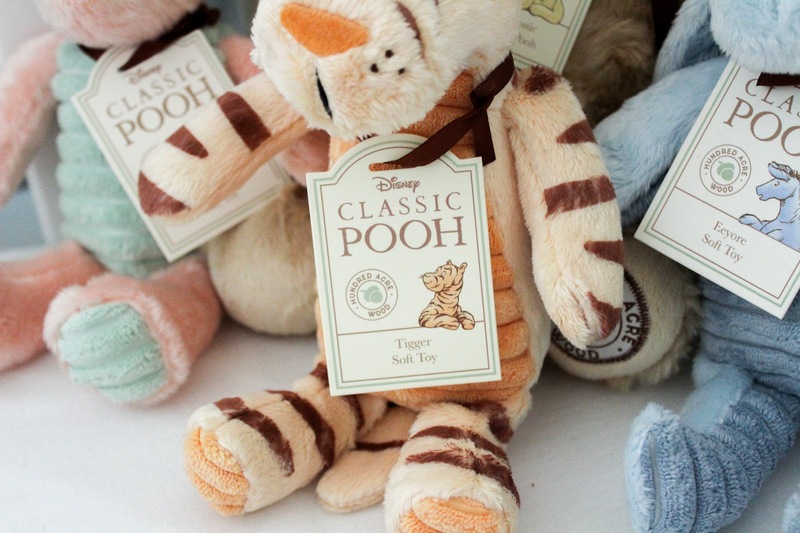 The Classic Winnie the Pooh (£25.00) is as perfect as you'd expect and Piglet (£13.00) is small and adorable. When Joshua was first born I used to call him piglet because of how he would feed so having the toy meant a lot. To complete the collection I went and bought Tigger (£13.00) and Eeyore (£13.00) myself because I wanted him to have the whole range, I just couldn't resist. There are also comforters, rattles and bodysuits in the classic Winnie the Pooh range which I'm trying to stop myself from buying. I reckon Joshua would make a really cute Eeyore! 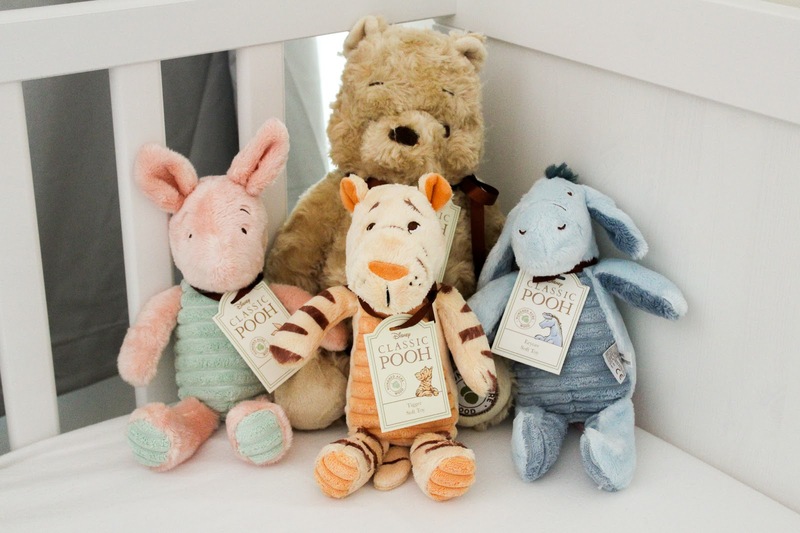 As well as the adorable Winnie the Pooh range, there are plenty of Thumper products too. Bambi still makes me whimper now so I'm not sure I'll be showing Joshua the film any time soon but in the mean time we can play with his soft blocks and baby pull toy. 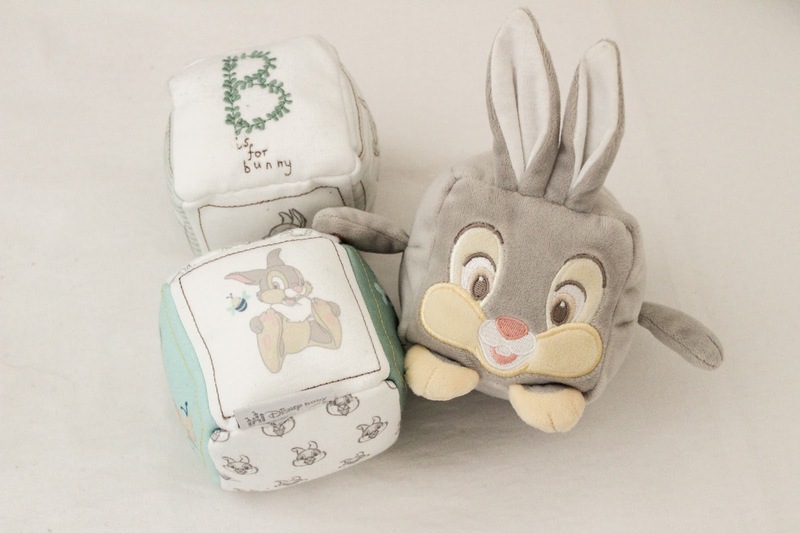 The Thumper Baby Soft Blocks (£15.00) are a set of three play blocks with one featuring a 3D Thumper with crinkly ears while the other two are embroidered artwork and make a ringing noise when shaken. 3D Thumper is Joshua's favourite as he likes eating its ears. The Thumper Musical Baby Pull (£15.00) is a cute soft feel musical toy. The carrot pulls down and plays Twinkle Twinkle Little Star, a song I sing to Joshua all the time so it was instant love. 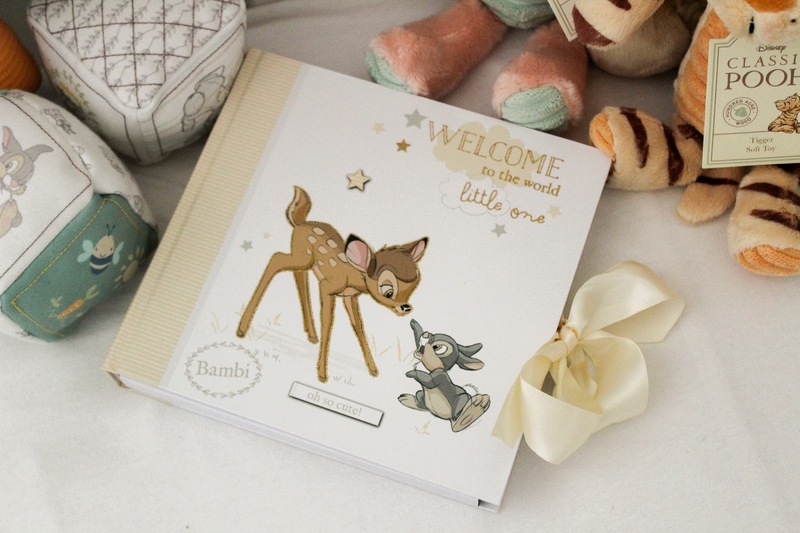 The Disney Store also sent one of their Bambi Baby Photo Albums (£15.00) which is part of the Magical Beginnings Collection. I'm an avid photo printer so I'm already planning the photos I want to use to fill up my new album. It holds 50 prints and the first page has space to fill in all those important details. There's also a photo frame in the range I want to get for Joshua's room. Little bubba was very spoilt and there was one more gift that is the best thing I have ever seen but I am saving it for an Instagram post that is coming very soon. Huge thank you to the Disney Store for such a wonderful box of goodies, now I just need to find an excuse to buy everything else. Have you been in the Disney Store recently? What's your favourite character? Oh my gosh these are so adorable!!!!! I love the photo album, that's so adorable, we just got a photobook of Dougie printed and it makes me so happy. 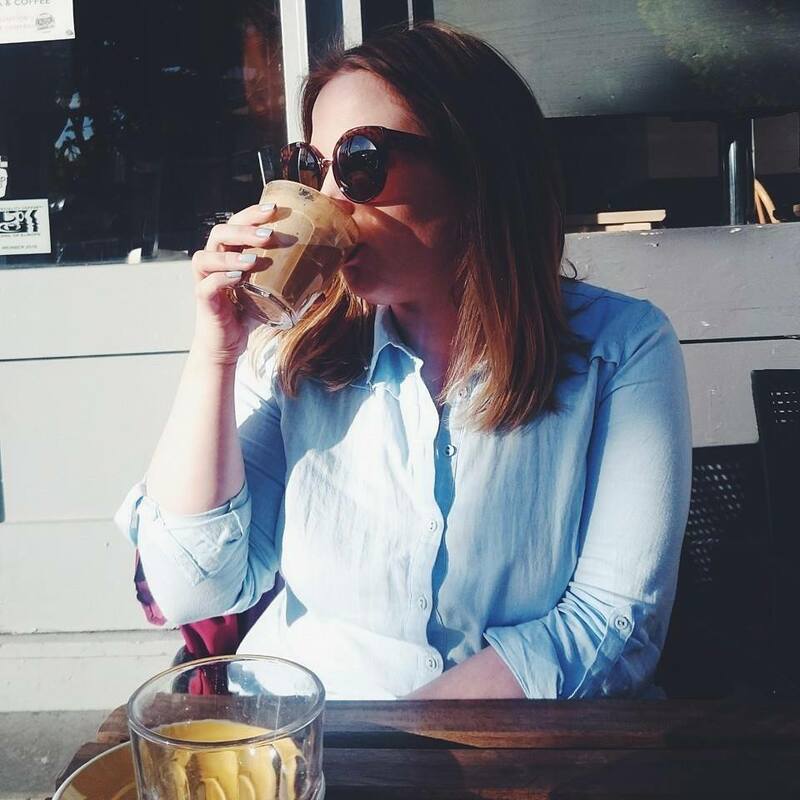 Ooo I'm intrigued about the final gift you're saving for Insta! I love the Tigger - I sing the Tigger bouncey song to Dougie as he loves bouncing around so I might get that one for him! Gorgeous photos, what a wonderful gift to receive! 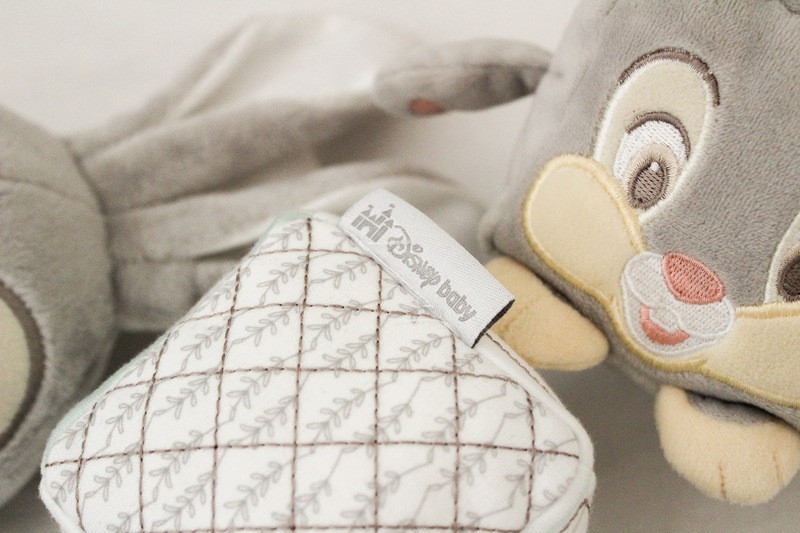 I LOVE the Disney baby range, I loved it when AJ was small, the bits are adorable! Oh my gosh how cute are these! I love Tigger! They’re gorgeous! I bet the stuff toys feel so soft! Oh gosh. these are so so cute. I am a bit of a Winnie The Pooh collector, so these cuties just call my name!